Effective communication in the workplace is imperative in a leadership role. An age-old aphorism goes, “It’s not what you say, but how you say it.” Good communication is what separates a poor leader from an exceptional one. Having effective communication skills is the key to good leadership. When you communicate well with your team, it helps eliminate misunderstandings and can encourage a healthy and peaceful work environment. Efficient and open communication with your team will also let you get work done quickly and professionally. The moment you get the lines of communication  open with your team, the process of carrying out tasks and projects will most likely go by smoothly. Plus you will be surprised how meeting targets will become a whole lot easier. In official settings, communication via email remains potent. It will enable you to pass messages to members of your team without pulling them out of their workstations. 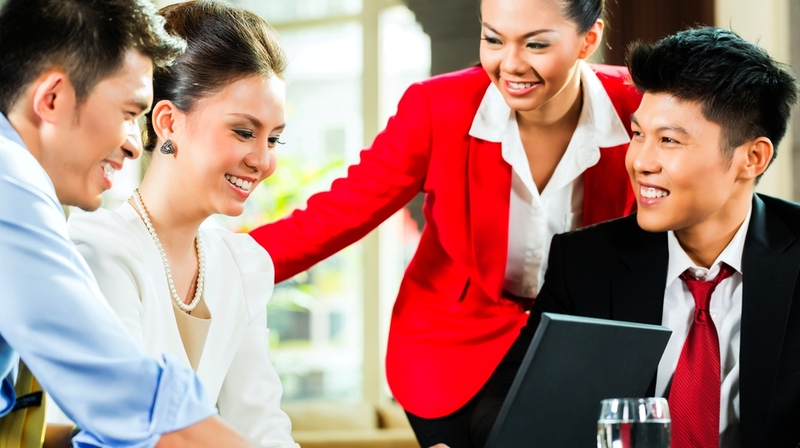 To effectively communicate with your team, you must create a receptive atmosphere. Avoid a tense environment at all costs because when you communicate in an overly intense manner, the message you are trying to share might not be well understood or retained. Place visuals at strategic positions around the workstations of your team. They should not just hear the message, they should also see it. This gives room for better comprehension. Communication is intended to be a two way street. Don’t just talk because you are the leader without listening to anyone else. Encourage them to open up so you can be well guided when communicating in the future with them. You have two ears and one mouth –so you must listen more than you speak. Your body language will pass your message faster and better. Master the art of using body language when communicating with your team. Stand/sit up straight, use smiles, handshakes and eye contact. Someone once said, “Tell me what you want me to do and I might forget it, but do it in front of me and I will never forget it.” Acting out your message is a very potent way of communicating with your team. Let them see you do what you want them to do, and watch their excuses disappear. One word can mean a different thing when said in a different tone of voice. Make sure you use the appropriate tone of voice to communicate your message to your team so that you won’t be misunderstood and discourage or demotivate members or cause them to shut down completely out of fear. If you want your team members to take you serious, never sound like a broken record and don’t beat a dead horse. Tell your team members what you want them to know or do and ask them if they are clear about it. If they are not, only then do you repeat what you have said. Some people grasp messages easily when pictures and sounds are involved. 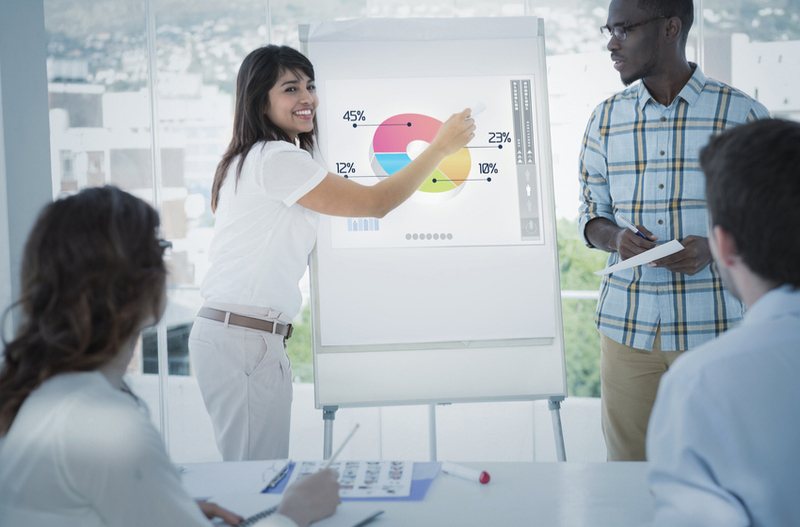 Using presentations like Microsoft PowerPoint to communicate with your team will give them the opportunity to refer back to it if they aren’t clear about certain things. Using friendly jokes when communicating with your team members will help pass your message along in a more relaxed way. This method of communication has been proven to be a highly effective way of dousing tension. When the atmosphere is unfriendly and intense, being humorous does the trick. If you must use jokes, please don’t overdo it. Remember, you are not a stand-up comedian. Communication is indeed a skill that must be learned by all, especially if you want to lead any group of people. Being articulate when you communicate to your team members makes it easier for them to understand your message. Your team members should be able to hear you clearly. When communicating with them, try as much as possible to speak clearly and not mumble words. When you mumble words or speak too quickly, you may assume that they are clear on the subject. But the truth is, they might not be. It also shows a lack of confidence on your part. Remember that the point of working as a team is to share ideas and boost productivity. When effective communication in the workplace is hampered, it can sidetrack the entire effort. You must work hard at these communication tactics  and create ground rules to keep everyone up to date, which helps avoid confusion and ensure the completion of the project with ease.